At Seattle Backpackers Magazine, we support those who share our love for the outdoors. Share your stories, photographs, art, and adventures with us. Tinlid Hat Company is devoted to making products that are more innovative and useful than any other products of their kind, while also having as positive an influence on the planet as possible. Interact Society – If you are looking to connect with other local single hikers, get the scoop on Seattle events, or go on singles adventures this is a great resource. https://sportsguidemag.com – Outdoor Sports Guide is your source for outdoor adventure, fitness, and travel in the Mountain West. Bushcraft Northwest – BECAUSE KNOWLEDGE WEIGHS NOTHING…BUT GEAR DOESN’T. HAVE THE BEST. 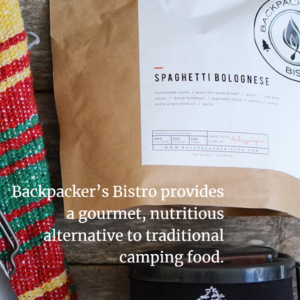 Backpackers Bistro – Backpacker’s Bistro provides a gourmet, nutritious alternative to traditional camping food. 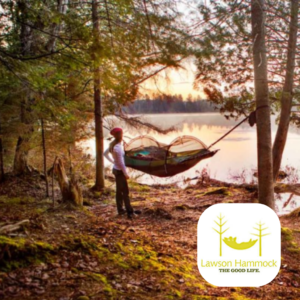 North Fork Gear – Newest innovations in outdoor gear.